 Ready to start your asphalt project? 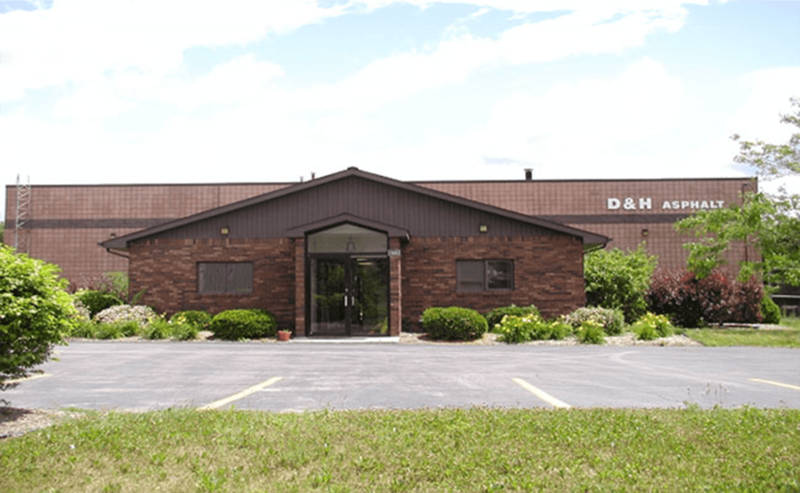 D&H Asphalt Company has been in the paving business in Livingston and Washtenaw Counties since 1965. We began operations with a couple of small dump trucks and equipment, and install over 40,000 tons of asphalt annually. Our paving and grading personnel are second to none, with an average of 15 years’ experience per man. A good gravel base is as necessary to your driveway or parking lot as the foundation is to a home or a building. D&H Asphalt Company has several front-end loaders, dozers and road graders to prepare your job for paving. The asphalt layer is then installed with a self-propelled paver, such as our Blaw Knox PF 161 paver/finisher, and compacted with one or more of five various sized rollers depending on job size, conditions and specifications. Excellent service and quality work. I couldn't happier with our new driveway and I highly recommend D&H! The crew was very professional and the prices were competitive. 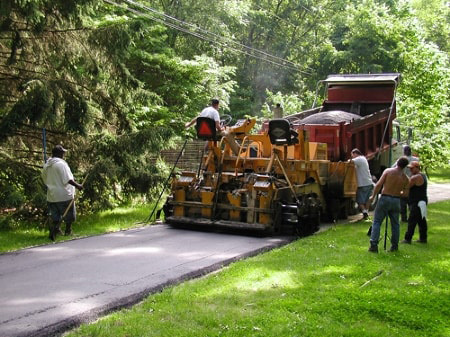 D&H Asphalt Company has provided complete asphalt paving to Livingston, Western Oakland County and Washtenaw County since 1965.